To make home or offices look more attractive window and roller blinds are being widely used in many parts of the world. A window blind is a kind of window covering that is available in various shapes and sizes along with a variety of control systems. Blinds are typically made up of several long horizontal or vertical slats of different types of hard material, including wood, plastic or metal which are held together by cords that run through the slats. 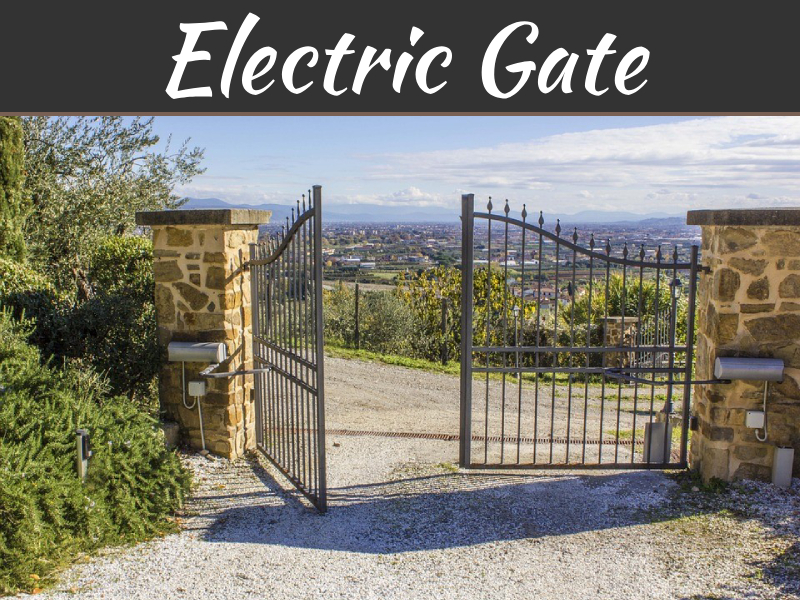 These can be adjusted by rotating them from open to a closed position with either manual or remote control system. Anything that acts as covering for window whether it is a shutter, roller blind, cellular shades, and standard vertical or horizontal blinds are all part of window blinds. There is a wide range of window and roller blinds available in the market, and depending on your requirement, you can search for the PVC, the wooden and the aluminum blinds. The online portals give you scope to talk to the service professionals to get your estimate about the range of roller blinds. Venetian Blinds– These blinds are typically made of metal or plastic. They are made of horizontal slats one above the other and are suspended by strips of cloth called tapes or by cords. Vertical Blinds– They draw to the side rather than lifting and lowering, and hence they collect less dust. 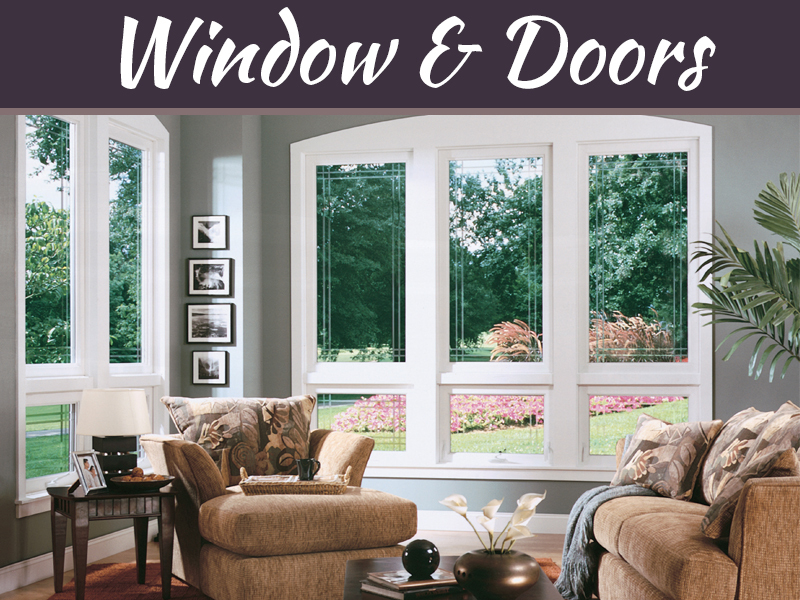 These are best for doors and windows which slide from side to side and are faster to operate. 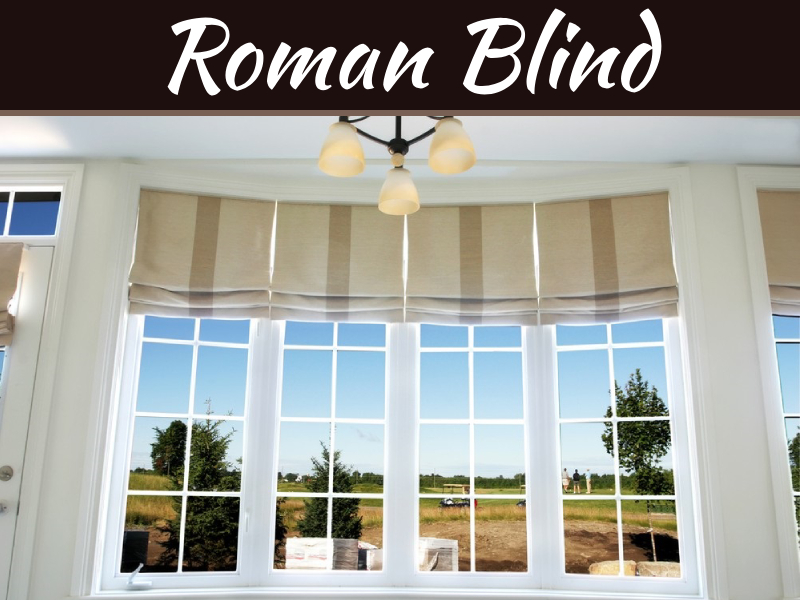 Roman Shades– These are yet another wide range of window and roller blinds, which block the sun and stack up even while covering the whole window height. Block out roller blinds– They are ideal for bedrooms and home theatre rooms. Translucent– Typically used in living rooms. They are used where both privacy and light are wanted, but no view is required. Sheer or transparent roller blinds– they are suitable for living rooms as they protect the furniture by reducing direct exposure to sunlight. 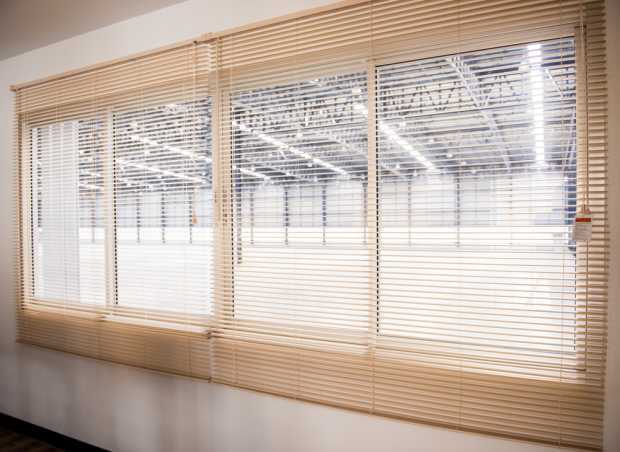 Screen Blinds– They help in glare control while maintaining the view of the room. 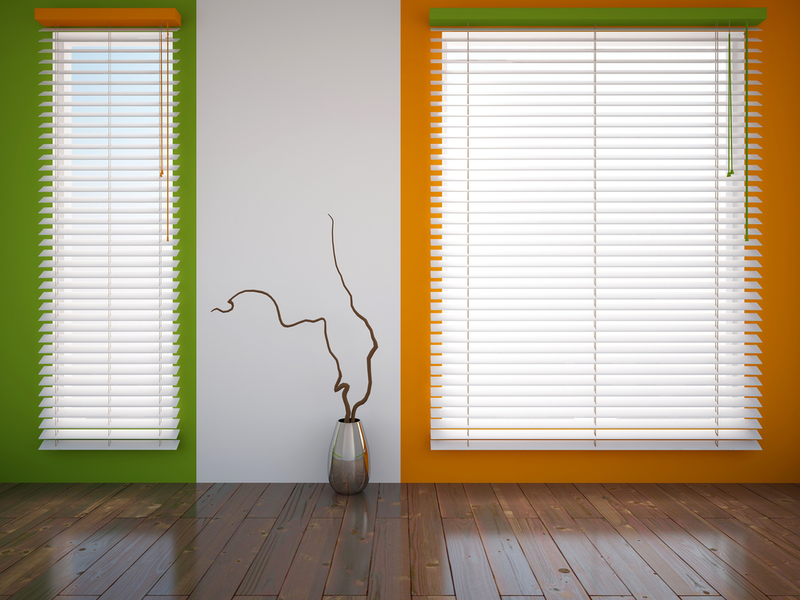 Installing a window blind is the most effective way to change the appearance of a room in your home. There is a wide range of window and roller blinds available to suit the specific requirements of the consumers. 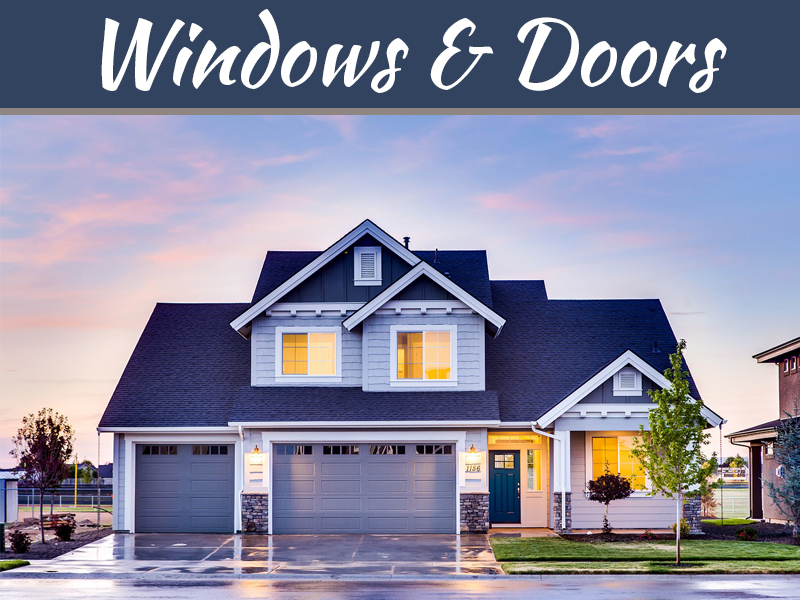 They provide better control over the light entering a room because you can cover the entire window or just a part of the window according to your need. This wide range of window and roller blinds help in controlling the room temperature. There are countless styles, colors and patterns available so one can pick and choose to create a perfect look for any room in the house. They are available in a wide variety of materials so one can choose according to the planned budget and style. As compared to curtains there is more privacy if blinds are installed in the room. Also, they are less expensive and easy to install then the curtains. Finally, most of the blinds required merely to be wiped by a damp cloth to remove the dust. Therefore, the blinds are not only easy to maintain, but they also give your home a unique and trendy look. Moreover, if you want to know more types and benefits of window and roller blinds then go through this link. Are you looking for the best made to measure Aluminium Venetian Blinds online? MakeMyBlinds offers a huge range of Venetian Blinds Online. All made to measure and just for you.